Captain Jimmy Hahn is a 100-ton master with 25 years experience. He owns a commercial fishing boat and specializes in Giant Bluefin Tuna and scallops. Captain Jimmy Hahn owned and ran "The Hammer" from 1996-2004. In 2004, he sold it and bought "The Allison", which he currently owns and fishes commercially. Captain Hahn brings a commercial expertise to the sportfishing world to catch more fish. He has caught many giant Bluefin Tuna, some as large as 800 lbs. and can help you reel in “the BIG one” too! Born and raised on the Eastern Shore of Maryland, Captain Hahn has a natural love for the outdoors and has fished up and down the East Coast. He has a passion for the sport that he enjoys sharing and welcomes anglers of all skill levels. With two little girls of his own, Capt. Jimmy really enjoys having kids on the boat. Captain Jimmy and the M.R. Ducks Crew have patience and take the time needed to teach children as well as new anglers the “ropes” of sportfishing. The crew of the M.R. Ducks is friendly, professional and helpful. They welcome you aboard for a memorable day of fishing, be it with your best friends or family! CATCH UP WITH M.R. 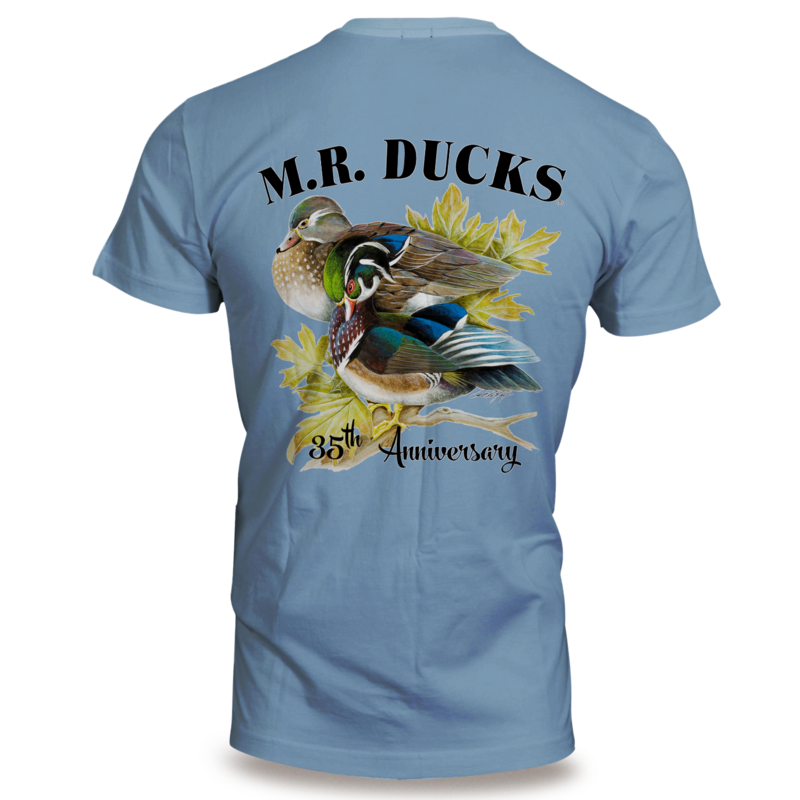 DUCKS SPORTFISHING! The M.R. Ducks boat fishes all Ocean City Tournaments. 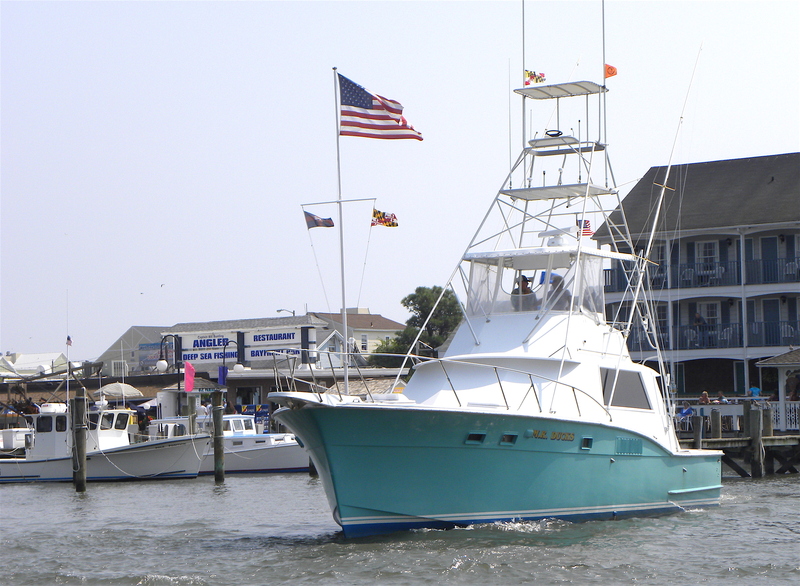 Tournament season is one of the MOST exciting activities that Ocean City offers. Captain Hahn is always looking for anglers to fish tournaments. *If you are not able to fish but still want a piece of the excitement, shares are available for purchase. *Contact Captain Jimmy Hahn for Tournament Information at 410-310-5838. The crew works for your tips only. After a day on the M.R. 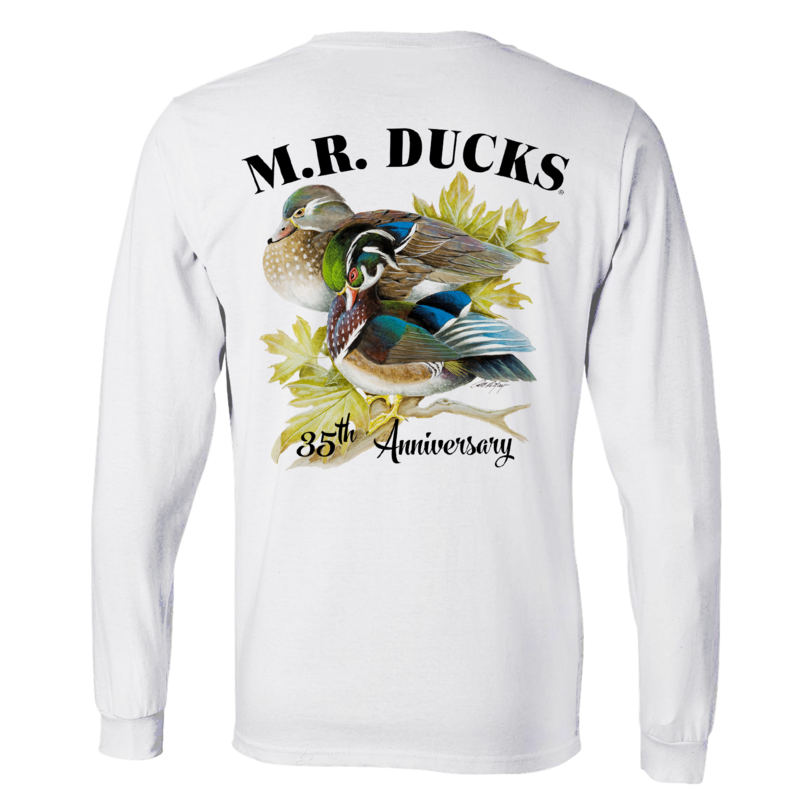 Ducks boat, you will agree that they work extremely hard not only to prepare for your fishing trip but during and after your time on the boat as well. A tip of 15-20% of the charter rate is customary and is very much appreciated. The remaining balance is due upon returning to the dock. Payment can be made by credit card, cash or check. a new date will be scheduled.